At this point all of the Sloan interview invites have been sent out for this year. Unfortunately, I did not receive an invite from Sloan, but I am happy to say that due to all of my preparation, my Wharton interview went very well. Although the team based discussion is a new interview format, I was able to assume a leadership role without being aggressive or obnoxious about it. Since I had already started preparing for a Sloan interview incase I got an invite, I decided to post the Sloan interview preparation I was working on for myself. I hope this is helpful for those who will be interviewing with sloan over the next few weeks. Sloan interviews can take place on campus, in hub cities or even at the offices of alumni. Most Sloan interviews last 40 to 50 minutes, but some have been as short as 15 minutes. I have listed out the questions found in Clear Admit over the past 2 or 3 years in order from most common to least common. The number to the right indicates how many times it was asked. What would your recent team members say about you, if they were asked what its like to work with you? Tell me about a company in your industry that has caught your eye. Given your role at your company (work for a startup), what will it be like when you leave? Describe a time when you took a big risk. Elaborate on your leadership role in your extracurricular activity. Why did you change jobs from (company x) to (current company)? You have an offer from (current company) to return. Do you intend on taking it? Explain what your prior employer does, your contributions there and why you decided to move to your current job. Will you return to your employer after graduation? Describe a time when you had to say “no” to a boss. 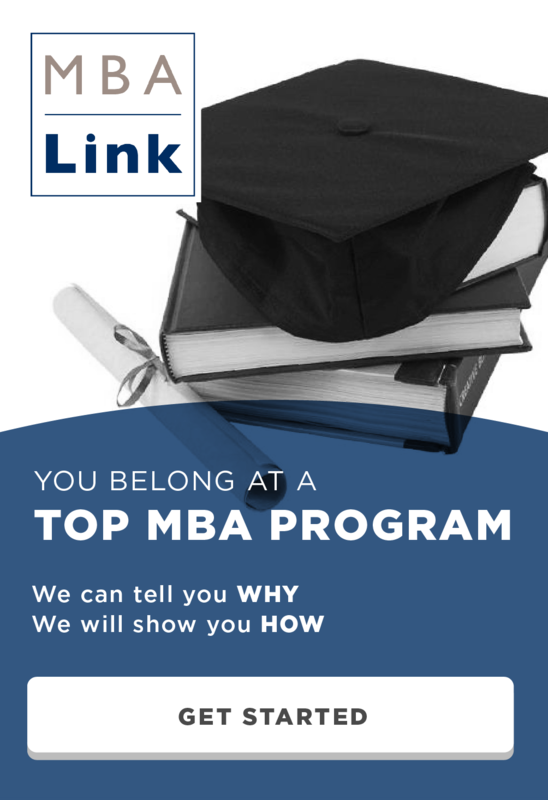 Did you talk to someone about the Sloan program? You will be in good shape if you prepare for the 10 to 15 most common questions. It may be helpful to look at the questions that have only been asked once, but I would not spend too much time prepping for them. 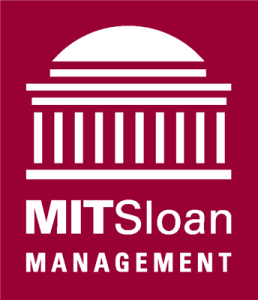 For more info on preparing for a Sloan interview, check out my MBA interview preparation guide. This entry was posted in Admissions, Interview, MBA, Sloan and tagged Admissions, Interview, MBA, Sloan on March 4, 2014 by Data Guru.